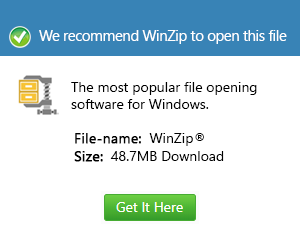 What is a sqz file and how do I open a sqz file? The program known as Squeeze, that allows users to transcode video data is the program that creates project files known as SQZ files. SQZ files contain settings related to video file encoding and historical conversion records all saved in the XML format. SQZ files can also give users the option to convert videos with the use of Squeeze server’s remote cloud resources. Squeeze is an excellent tool that produces the best audio and video quality and this is achieved through SQZ files. These files contain  a single archive header as well as a number of file headers wherein the file’s normal header contains 1 byte of bitmapped flags and checksum of header as well as file attributes; 1 dword of the original and compressed file size, time and data, as well as filename characters with unspecified length. SQZ files do not contain the actual video data though, but only the imported video file references.